Try one of these fun cocktails and as always stop by Pioppi’s to grab all of the spirits needed to create these fresh concoctions. Muddle blackberries, mint sprigs and lime wedges in a highball glass. Add rum. Fill with ice. Top with club soda. Garnish with lime wedge and mint sprig. Build in a collins glass. Mix all ingredients together with ice & serve in a rocks glass. Garnish with a green apple slice. 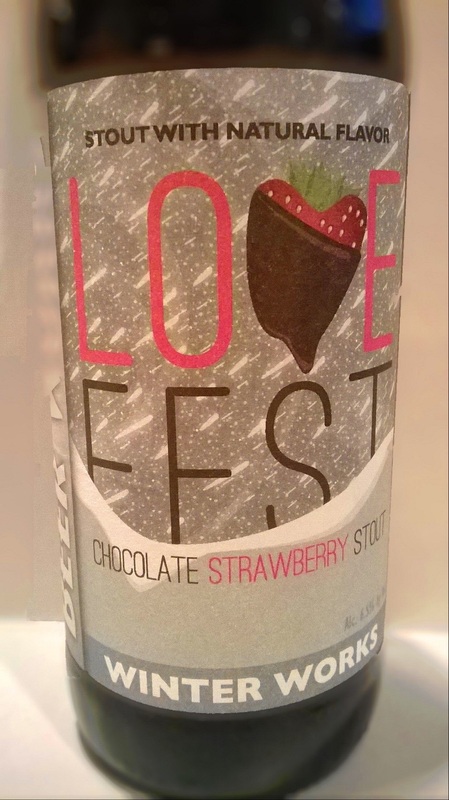 This robust Chocolate Strawberry Stout is brewed to warm up even the coldest, darkest, dreariest New England winter evening. A very rich and malty brew with hints of cocoa and real strawberry, this beer is perfect for sipping fireside! Try one of these featured drinks as they are sure to warm up any cold winter afternoon! Shake all ingredients and serve over fresh ice in a rocks glass. Garnish with a lemon slice.